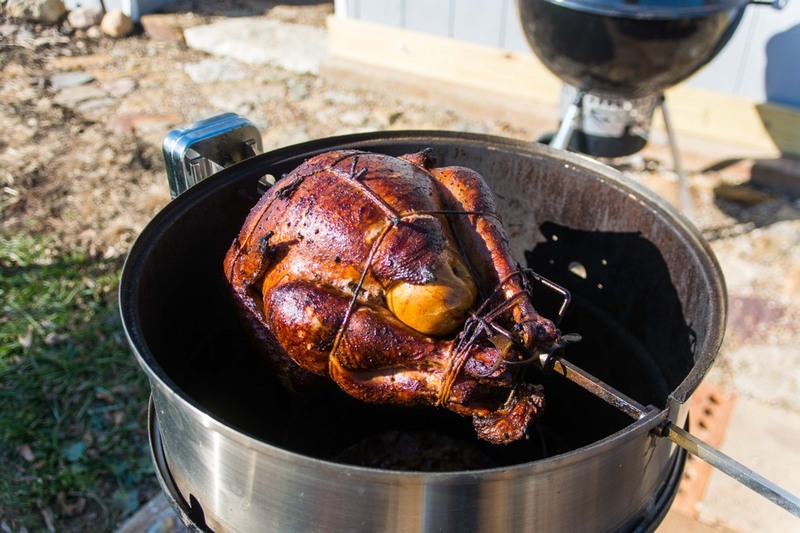 Get your own rotisserie. Does wonders for chickens, turkey, pork loins, even ribs. +1 we have one of those airfrier/ rotisserie combos. It's the only way I'll do whole chicken or beef roasts anymore.